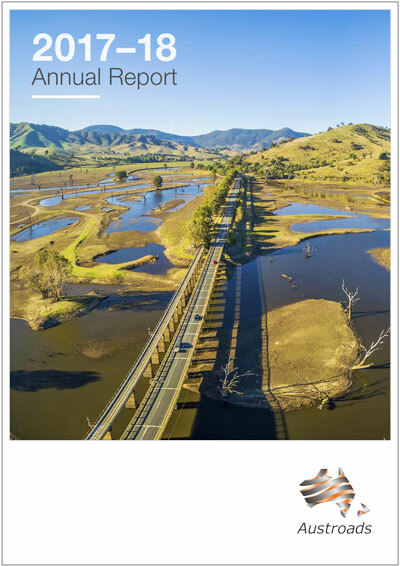 The annual report provides a detailed review of the strategic focus of each Austroads Program as well as the projects completed and progressed during the year. Each year Austroads produces an annual report which details its work program, operations and financial management. Austroads has released its 2016-2020 Strategic Plan which repositions the peak organisation of Australian and New Zealand road transport agencies for a strong, relevant and sustainable future. The annual report provides a detailed review Austroads operations for 2012-13. The Directors' Report 2012 provides an overview of the Austroads' Board and financial statements for the year ended 30 June 2012. The annual report provides a detailed review Austroads operations for 2010-11. The annual report provides a detailed review Austroads operations for 2009-10.